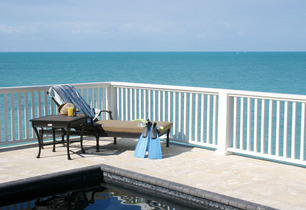 Tranquility Vacations TCI offers exclusive Turks & Caicos rentals for island getaways on Providenciales. 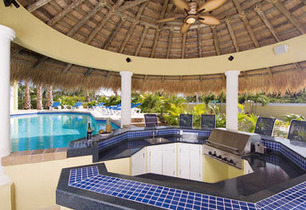 Our premier vacation rentals are scattered along the coast of Providenciales and most have breathtaking views overlooking the aquamarine Caribbean Sea! 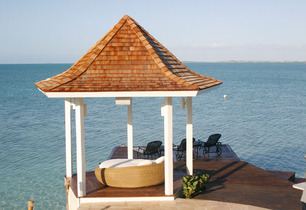 Tranquility Vacations TCI offers luxurious villa rentals in sizes to fit - romantic honeymooners, a small gathering of friends, or large and busy families. 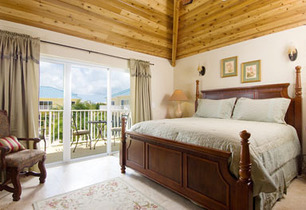 Our tropical vacation rentals range from the charming two-bedroom Palmyra 104 to our spacious five-bedroom Turtle Rock Villa for accommodating a large family or group of colleagues during a business retreat. Voted 'Best Beach in the Caribbean' by Conde Nast Traveler Magazine. 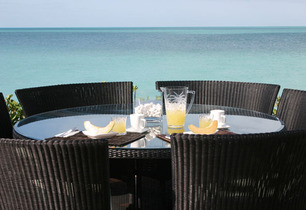 A short walk, bike or car ride from one of our villa rentals brings our guests to the 12-mile stretch of Grace Bay Beach, a highlight of the majestic coast of Turks and Caicos and voted as 'Best Beach in the Caribbean' by Conde Nast Traveler Magazine. And our full concierge service is always at the ready to make your stay more luxurious. Get assistance with dinner reservations, planning parties, organizing private chef service, planning the fishing vacation of a lifetime, pre-stocking food for your arrival, or arranging for private massages. 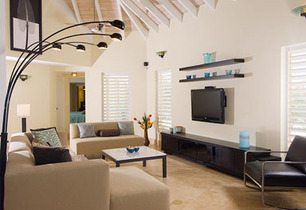 Our CEO's 20 years of experience in the TCI offers island visitors the benefit of her knowledge on where to go and who to see for the best service, prices and luxuries while staying at one of Tranquility's fabulous villas. Romantic cafes, hidden lagoons, and the wildest native nightlife are the secrets Tranquility Vacations keeps just for their luxury villa guests. Discover the best spots for snorkelling in the Caribbean and the greatest fishing from our experienced staff. 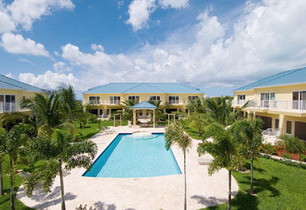 This is just the beginning of what this luxury Turks and Caicos vacation rental company has to offer island guests, with villas to meet every budget. We look forward to making your Caribbean adventure truly memorable and carefree.